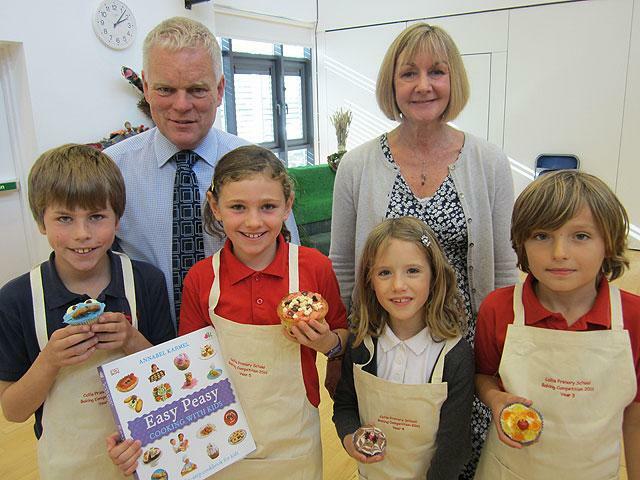 At the end of National Baking Week, Collis children competed for Year Group prizes by entering cup-cake-size cakes. Thank you to all 280 children who took part in this delicious competition! The overall winner was Lara – well done!